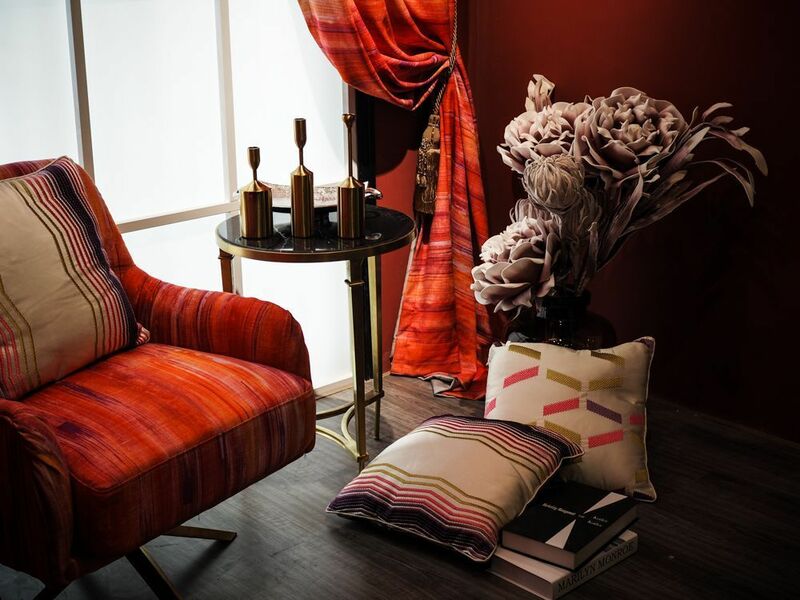 The factory is searching for the partners among regional wholesale companies and curtain showrooms. 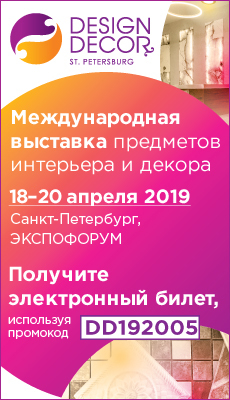 The representative of the factory Raymakers (Netherland) comes to Moscow from March 28th till April 1st to establish business contacts. 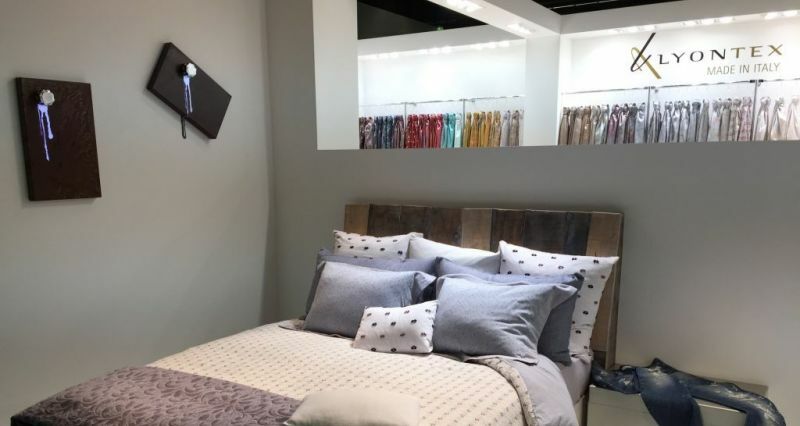 Raymakers specializes in the manufacturing all kinds of velvet - plain and jacquard velvets for curtains and upholstery, velvet, not supporting combustion. 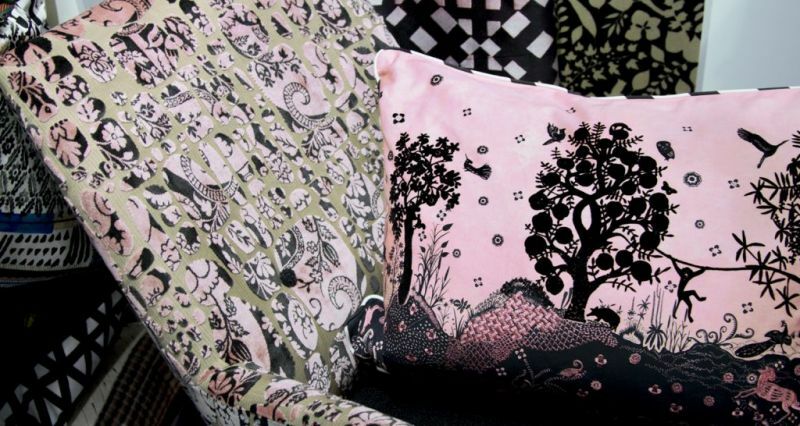 The company is also known for its innovation in the production of velvet. The factory has centuries of history and was established in 1773. In 1951 it was awarded with the title «Royal» by the Queen of the Netherlands for its high quality products and dedication to the traditions of textile production. 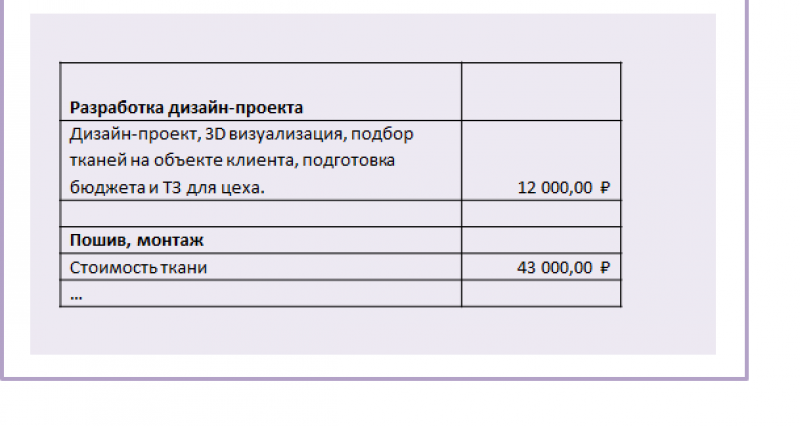 Price range – от 9-20 Euros. Minimum order – from 1 roll. Catalogues and hangers – to be formed by the customer, production is charged separately. Targets on the Russian market – to find regional wholesale companies. The company is ready also to cooperate with showrooms and individual designers. Exclusive rights – possible, the conditions to be discussed separately. 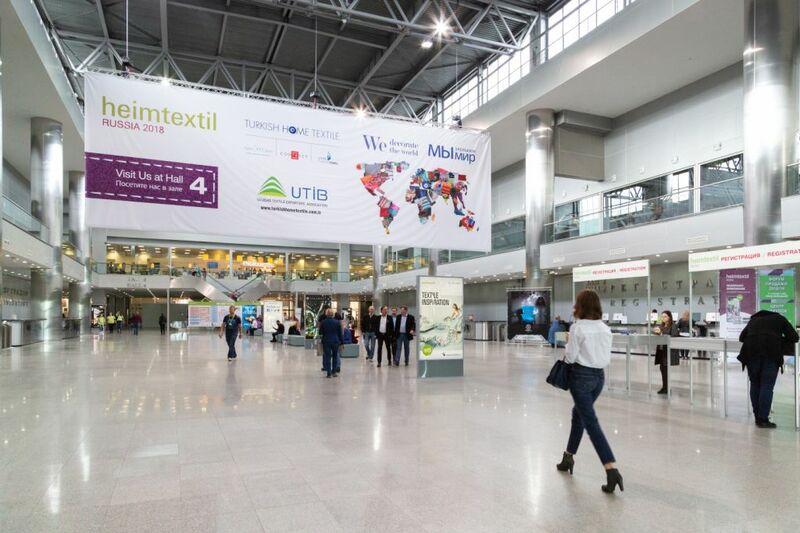 Places to see – international exhibitions Proposte (April, Italy), Heimtextil Russia (September, Russia – possible). As well as at the meeting in Moscow, the closest visit of the factory’s representative from 28.03.2016 – 01.04.2016. About time of meeting, please, contact directly to the company’s representative.